RYU045 is cute and friendly goldfish. She has a personal interaction with human who loves her. 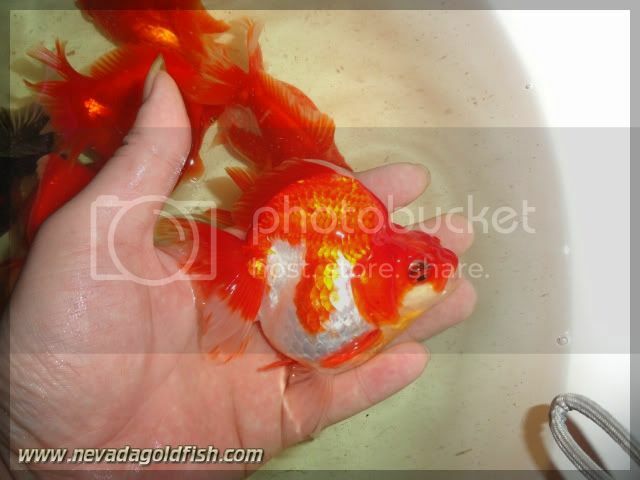 Don't think that goldfish is a simple creature. 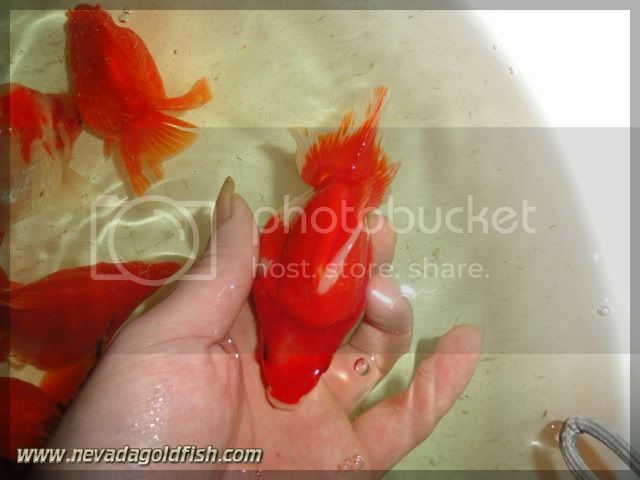 Goldfish was an extremely complex creature, and goldfish can remember many things and feel your care and love!